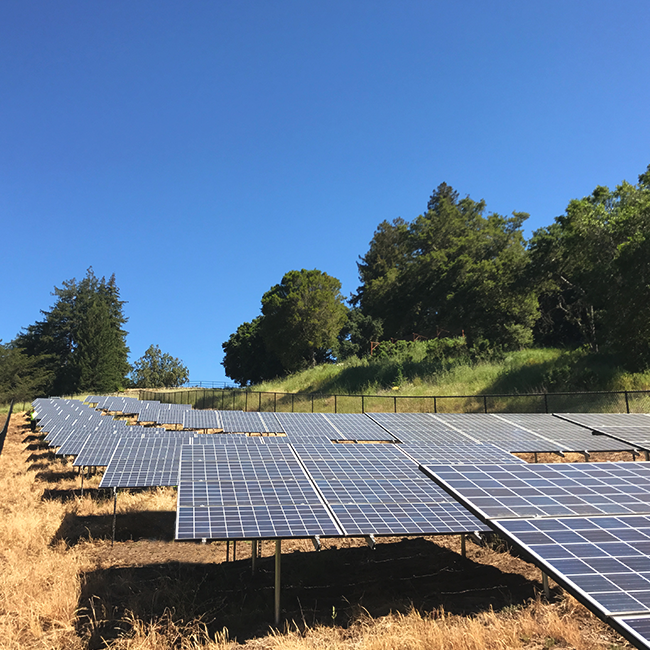 Agriculture is well served by solar. 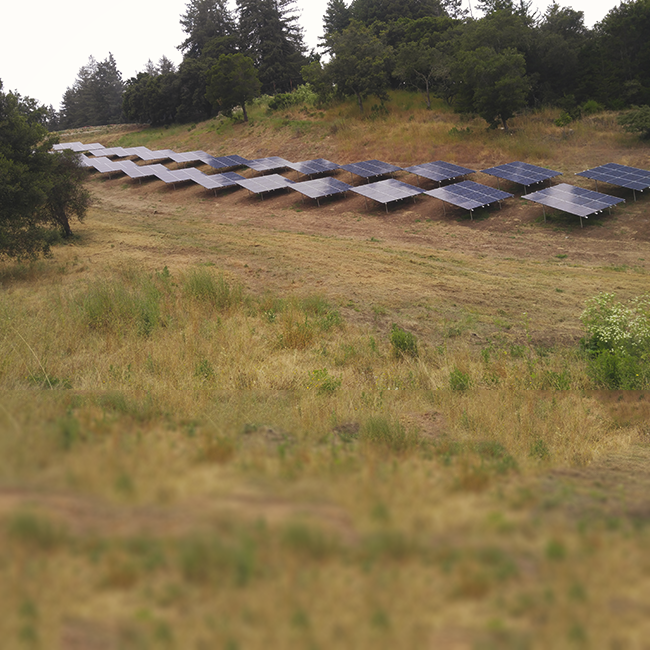 Average income per acre from solar systems is $100,000 per year. 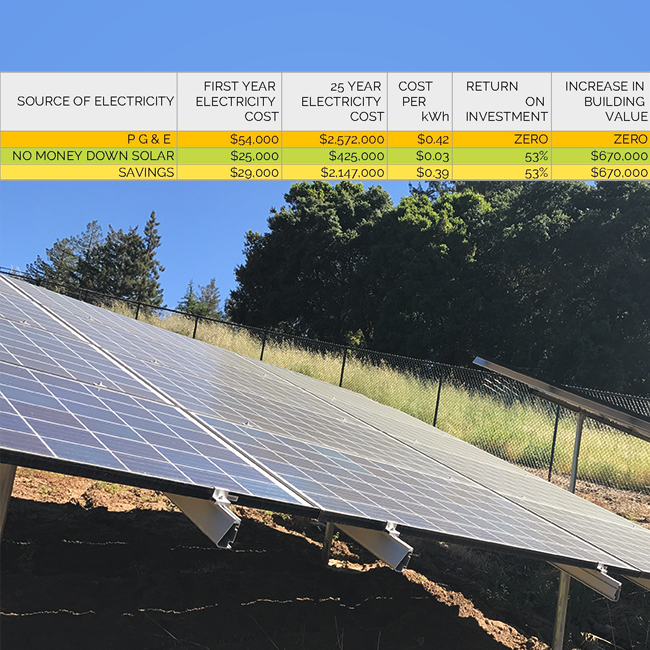 Special financing available helps make solar for agriculture even more appealing. Here are a few examples of jobs we have completed for agricultural clients. 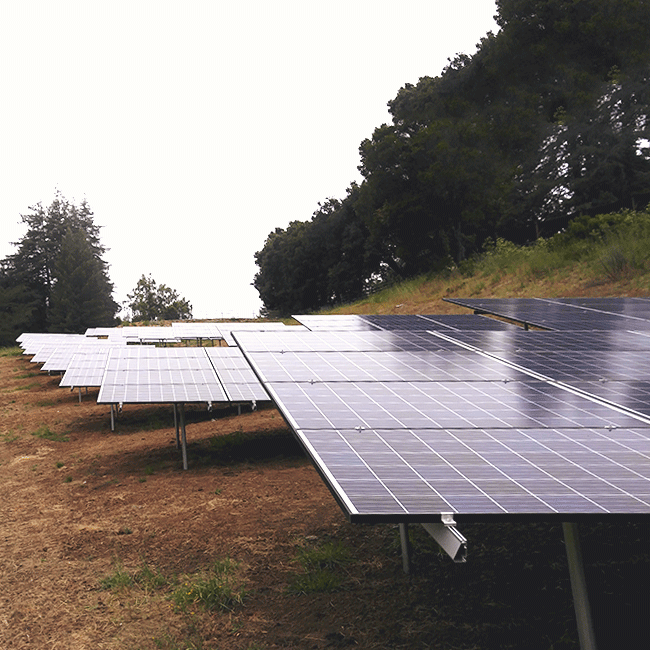 As a long time horse camp and adventure town in the hills above Santa Cruz, it seemed natural to install a solar system. In the meantime, we upgraded their electrical backbone and set them up for future electricity usage needs. 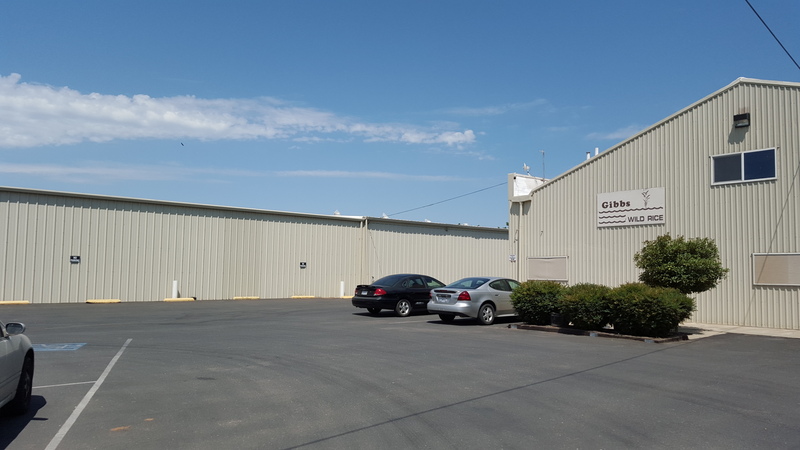 Gibbs Wild Rice specializes in the processing of wild rices grown in Northern California. Tired of the high electricity bills, the owners decided to install a solar system. 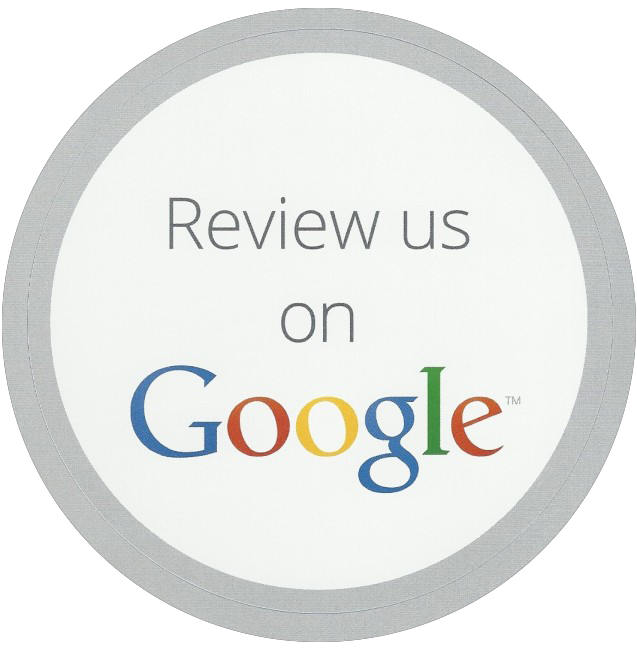 This increased their profitability while projecting a great public image for their brand.